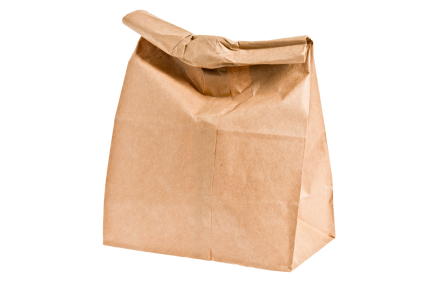 Join us for the next in our new series of FWSF Members-only "Brown Bag" lunches, held on the second Tuesday of the month. These highly informal, free events are a fantastic opportunity to get to know other FWSF members, discuss work experiences and explore mutual business opportunities. We hold these monthly gatherings at the Capital One 360 Cafe located at Post and Kearny. Bring your own lunch or buy it at the cafe upstairs. The event is FREE but please register for space planning purposes.